An Article in Electronic Products Magazine in March 2008 and on their website. 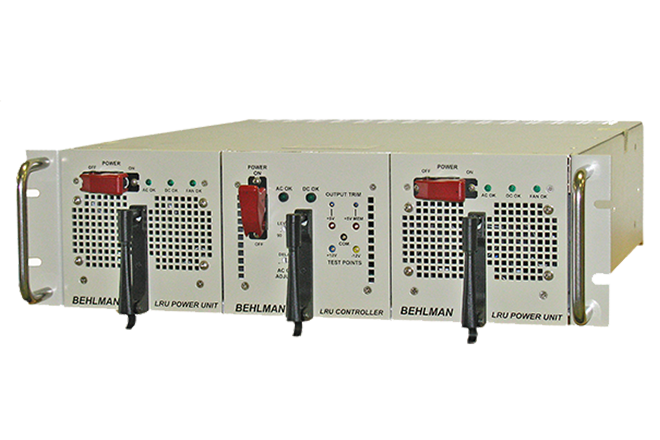 that its Power Group, Behlman Electronics, Inc. has received two new orders, valued at approximately $290,000, for a DC power supply for use in a nuclear power plant control system. 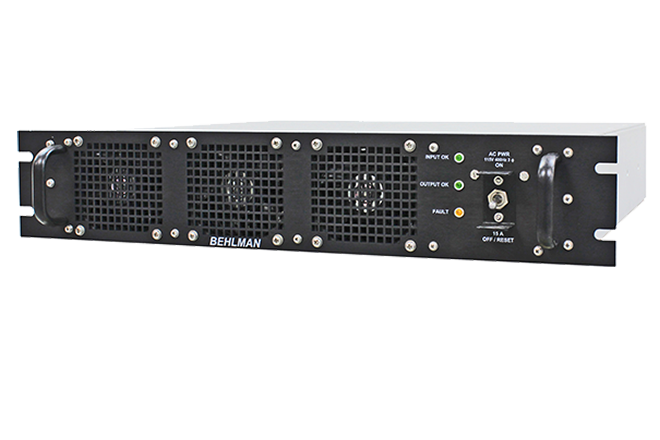 COTS Power Supplies: The solution or the starting point? 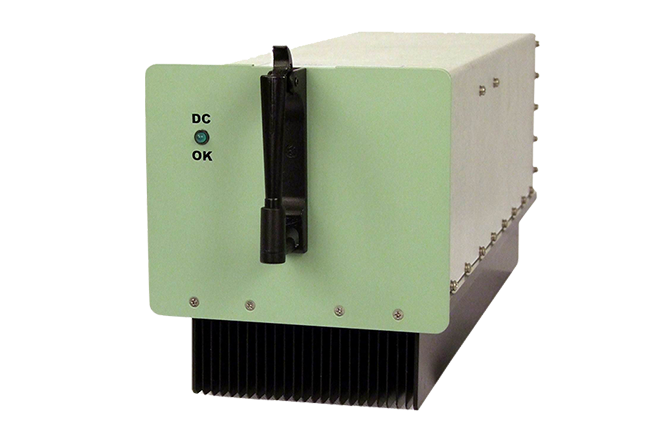 An Article in Military & Aerospace Electronic Magazine in February 2008 and on their website. 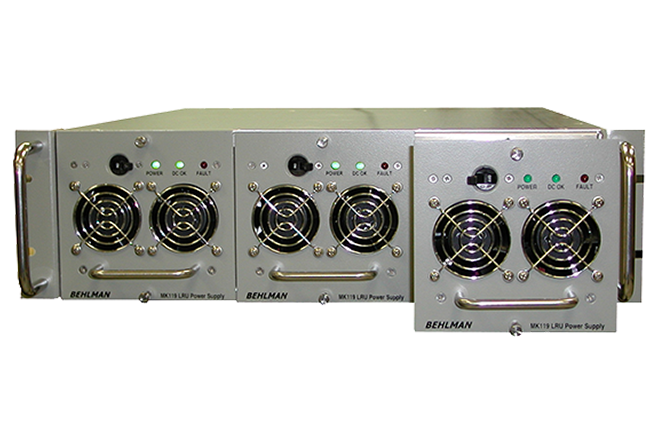 a form-fit-function replacement for the Safetran CSP60.